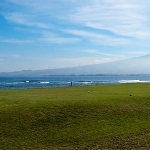 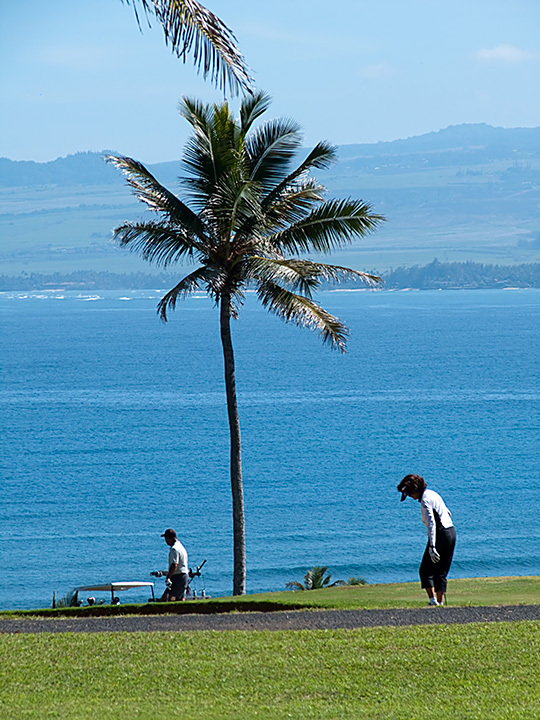 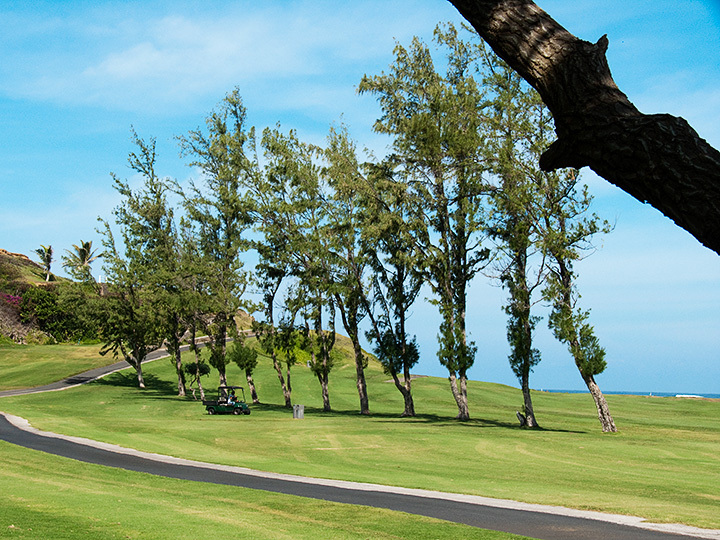 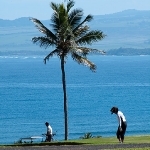 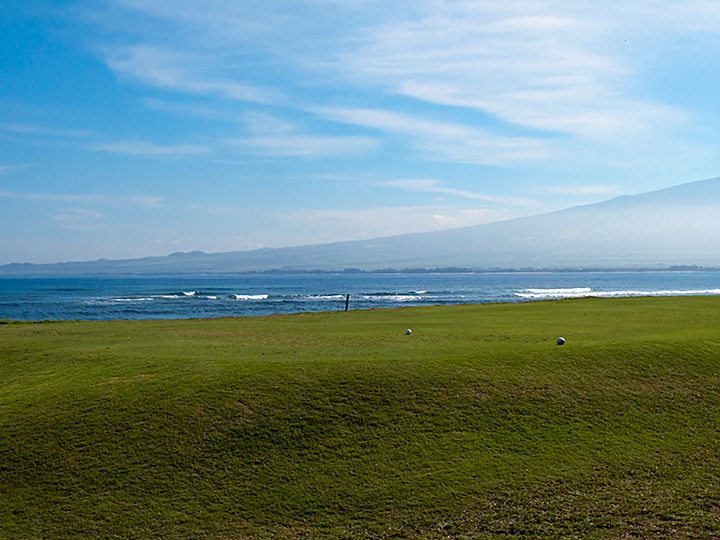 Sharing the beachfront with Waiehu Beach Park, beautiful white sand beckons from below the sixth, seventh, and eighth holes on the makai side. 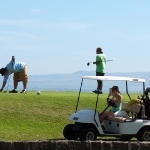 Several local leagues regularly hold events there. 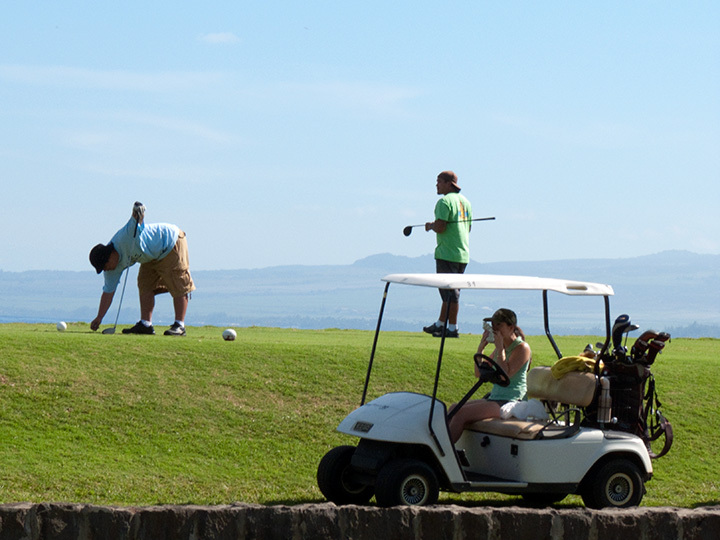 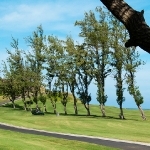 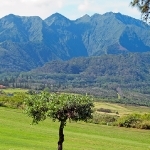 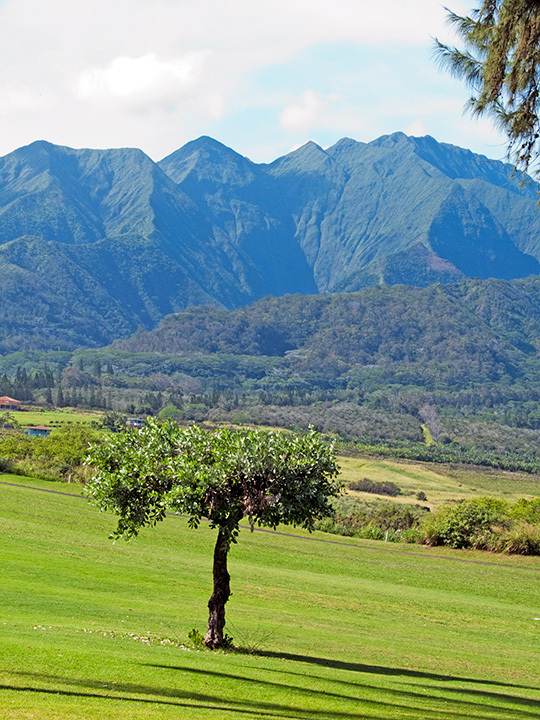 The course is located between the towns of Waihe’e and Waiehu, and is easily accessible from Kahekili Highway (Hwy 340).